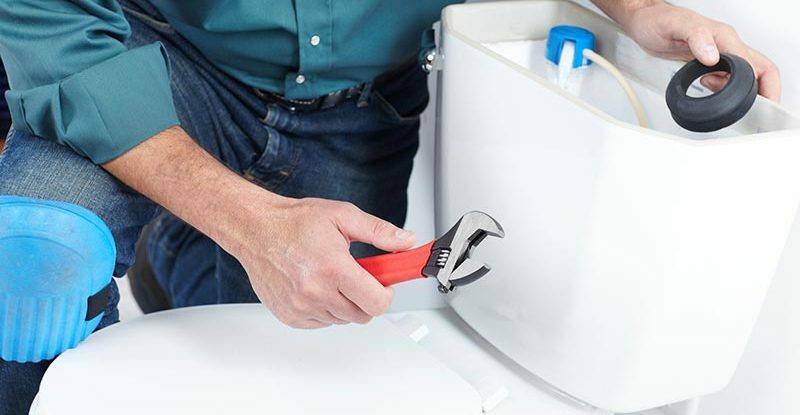 Drains, faucets, toilets, and more, we are here for any of your bathroom repair needs no matter what they may be. 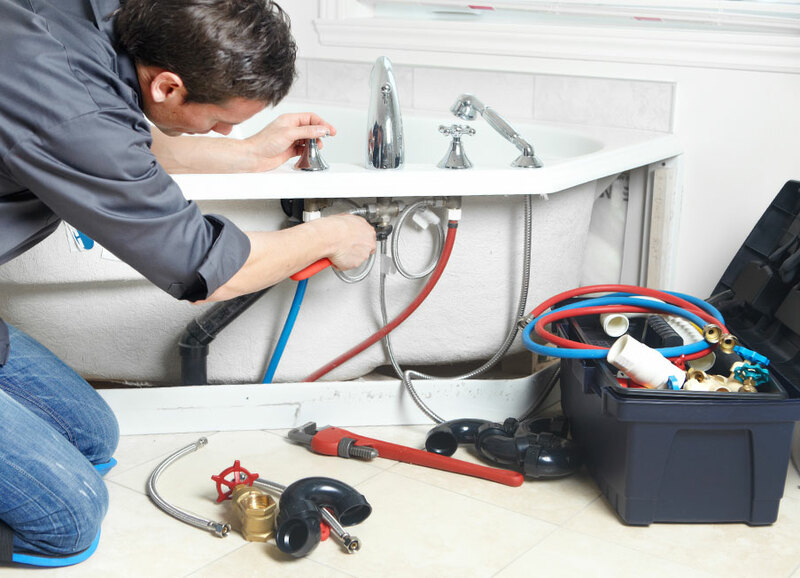 You can rely on us to get the job done right in a timely manner without leaving behind any mess. Dealing with drain issues that just wont go away? let us know and we will make your troubles go away. Leaky or broken faucet? Let us take a look and we will help you solve the problem. Want a new style of faucet let us help you find the perfect look for you. 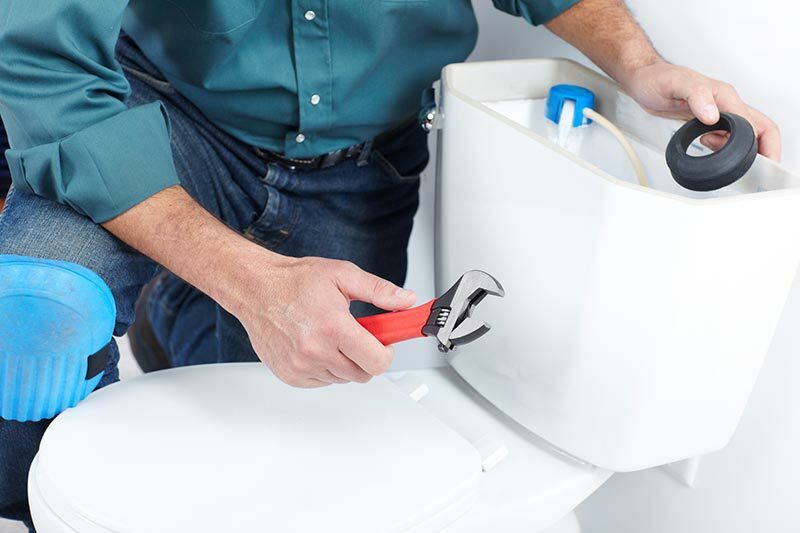 Don’t want to deal with the hassel of a new toilet let us take care of it for you installing right the first time leaving no trace when done! 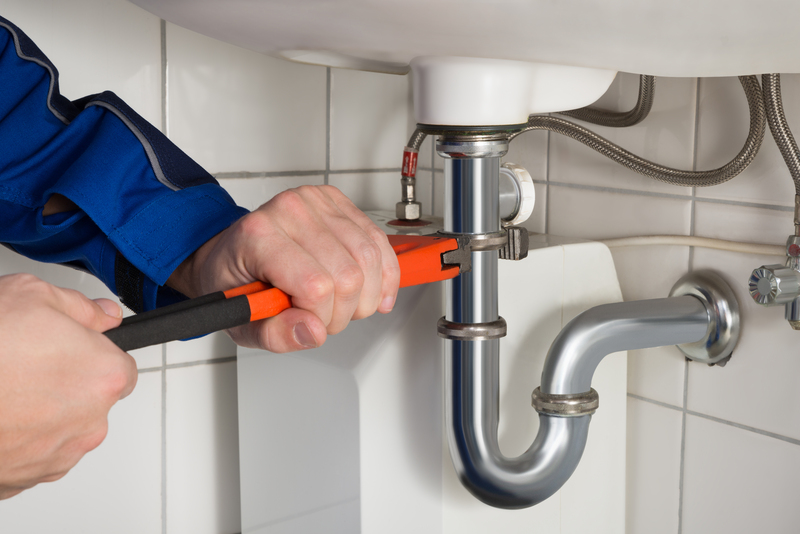 Having problems with old pipes? let us take a look and get them fixed in no time. 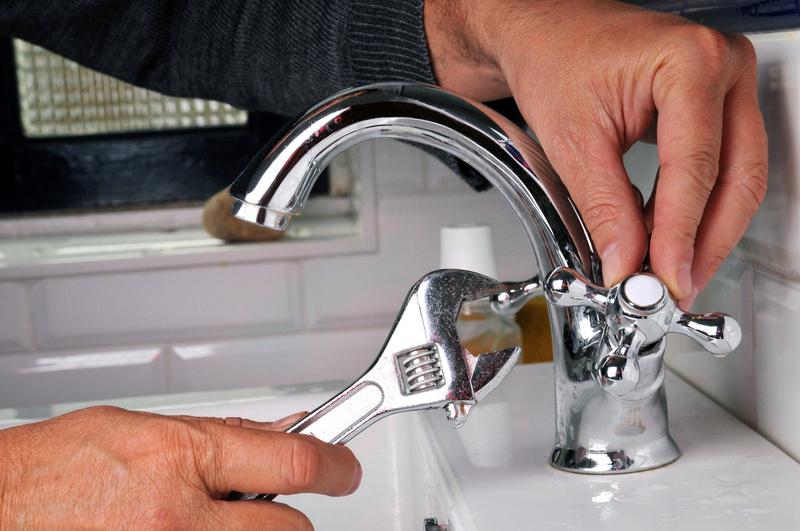 Worried about a leak from an unknown location, We can pinpoint the leak and get it fixed before things get too costly. Going for a whole new look? let us be there every step of the way to make sure everything is done right!